Triple Tuesday OMF begins today! What if the entire world came together to give? Imagine what we could do! We are thrilled to announce that in response to the new opportunities and hope from the Community Symposium, two anonymous donors have stepped forward to encourage everyone to contribute at this critical stage in ME/CFS research. 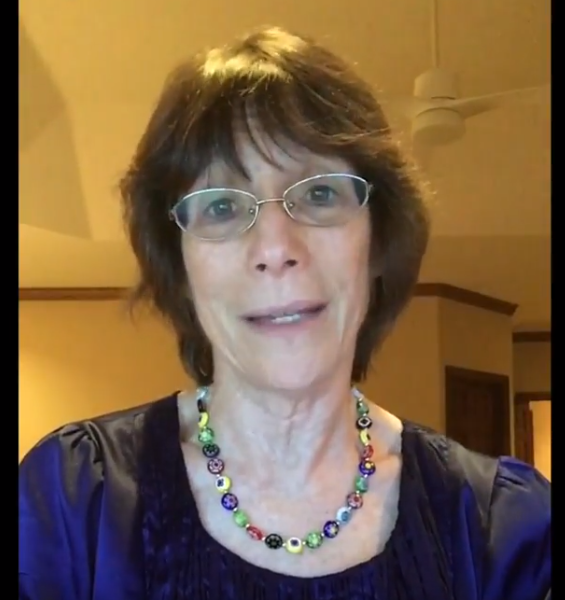 Watch Linda Tannenbaum’s message here. Our generous matching donors will triple every dollar you donate. So your $10 donation will be tripled to $30; $100 to $300; and $1,000 to $3,000. Your donation, of any amount, will help OMF reach our goal of $525,000. Make your donation today and help us end ME/CFS! Every donation made any day of the week between today and the International “Giving Tuesday” on November 27, 2018 will be tripled. Thank you for your ongoing support of research to find a cure. JOIN US – GET INVOLVED TODAY! IF WE DON’T SUPPORT SCIENTIFIC WORK TO CRACK THE SECRETS OF ME/CFS, WHO WILL? The IACFS/ME needs our help now!